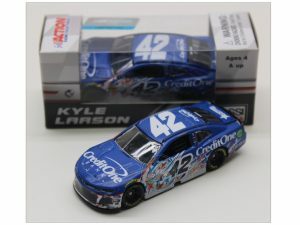 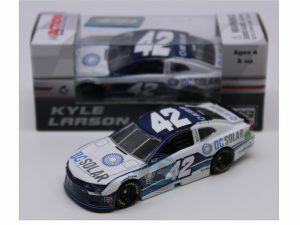 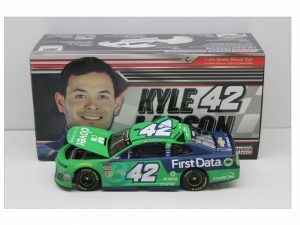 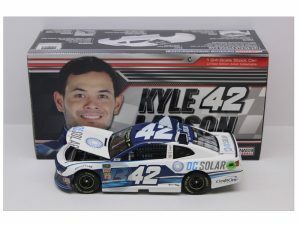 Kyle Larson 2018 DC Solar Darlington Throwback 1:64 Diecast collect Yours Today! 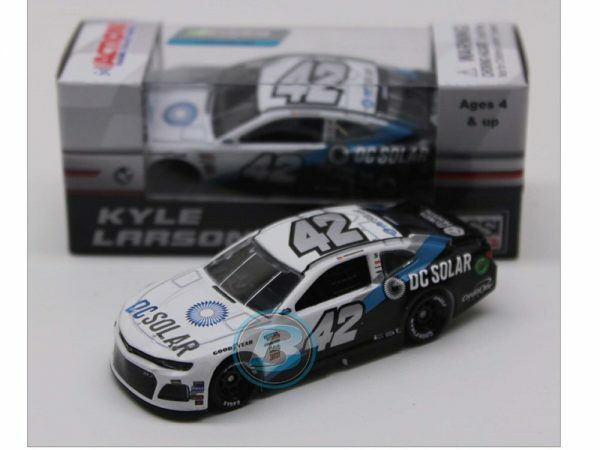 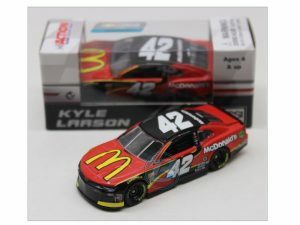 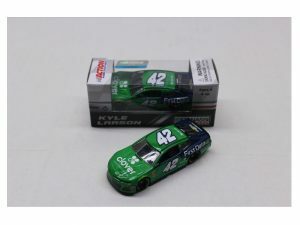 Kyle Larson 2018 DC Solar Darlington Throwback 1:64 Diecast-Lionel Action 1/64 scale Gold Series diecast collectible offers a diecast body and plastic chassis. 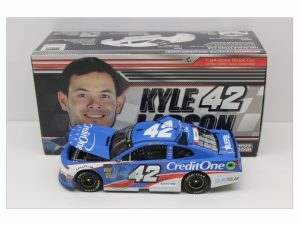 Features also include plastic window net, plastic wheels, Limited Edition. 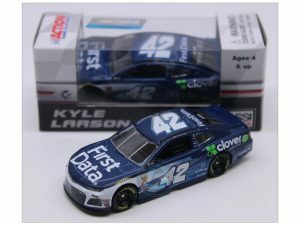 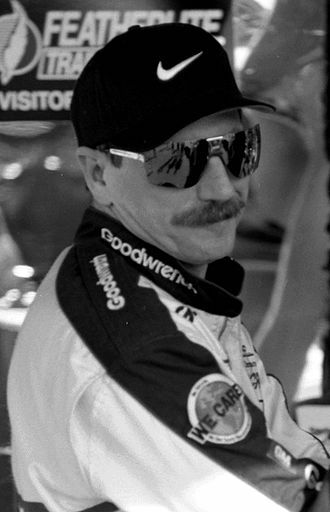 Each diecast is packaged in a sky box package.